Real Talk. Real People. Real Life. The truth is arthritis does not care who you are. People of all ages, genders, races, ethnic groups, socioeconomic backgrounds, and sexual orientations are impacted by this number one leading cause of disability. Arthritis– is the name for the mom to more than 100 different forms of arthritis. There are an estimated 54 million adults and 300,000 children in the United States alone living with arthritis. There are likely over 90 million people in the US suffering from arthritis that has gone undiagnosed. One form of arthritis is not more important than another. To shed light on one can bring light to others. Some of us living with rheumatoid arthritis, other types of arthritis and related conditions, are given higher mountains to climb. No matter what kind of mountain you are on in the present moment, it’s about navigating the highs and lows of your very own mountain. Focusing on your journey but giving a helping hand to someone in need along your path, can bridge the gap of isolation, loneliness, sadness, anxiety, depression and many more emotional and mental aspects people experience living with these conditions. Each of our journeys have a common theme; to search for a treatment plan that works (natural, conventional or both), find a cure, and live a balanced, improved quality of life in the midst of it all. 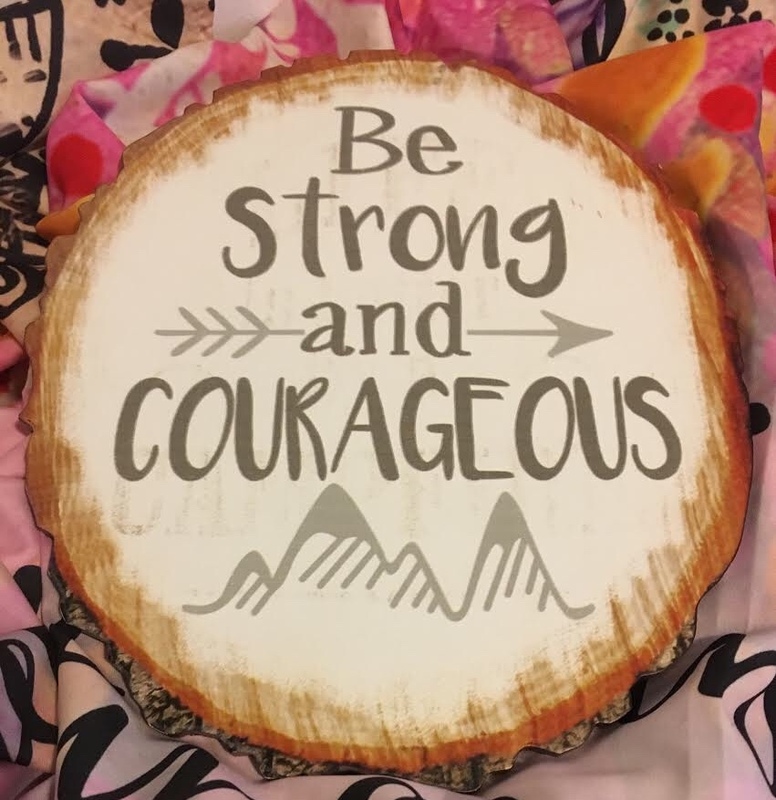 The Keeping It Real With Arthritis Story Series aims to provide people with not only the courage to face and acknowledge their fears, worries, struggles, and triumphs, but the confidence that can arise from doing so. By sharing your story, it can help someone else open up the gates to their own story. Here’s to us being a little stronger and courageous than yesterday, and owning our stories one step at a time. Read Keeping It Real with Arthritis stories here. Want to join in on the series? Submit your own story profile below.